Rainy Saturday, a photo by camytang on Flickr. 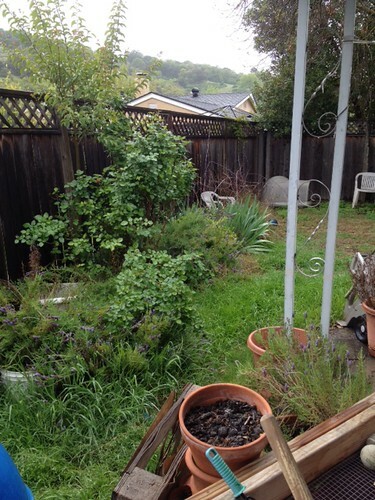 My soggy backyard. I'm glad to be snug in my house today!